Speak with our Seattle trademark attorneys about a trademark license agreement to provide you with trademark royalties. 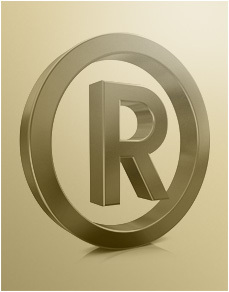 A trademark license agreement enables you to expand your brand and increase your intellectual property revenue. Being a Portland trademark law firm, our trademark attorneys specialize in preparing trademark license agreements.